JEM opened (or should I say didn’t open) with a bang and is now the most exciting thing to happen to Singaporeans staying in the West other than the hail. We are just so thrilled every time a new shopping mall opens. Never mind if all the shops are the same boring ones found elsewhere in town, this is our hobby, this is our pastime. This shopping mall WAS crowded day-in-day-out. 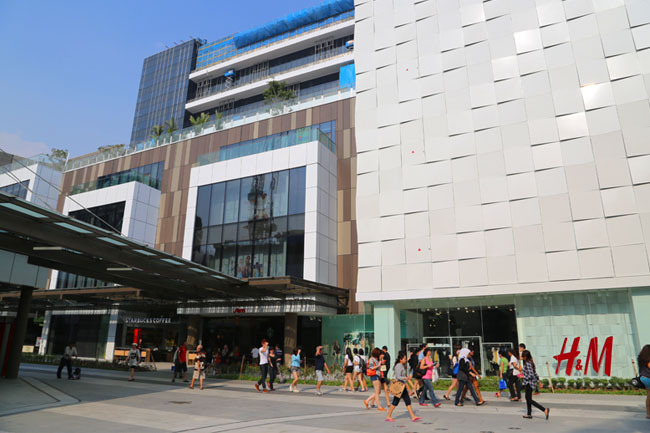 It is as if the whole of Jurong do not need to work, and are all just window-shopping around or grabbing their buys from Robinsons, Uniqlo or H&M. A few unfortunate incidents, including a fire in the supermarket, collapsed ceiling due to waterpipe bursting, and glass door shattering ‘helped’ to diminish that crowd. From impressions, the crowd seems like a third less than when it first opened. JEM feels suspiciously like a very much bigger 313@Somerset upon walking around. I checked, same developer – Lend Lease. It has almost a rectangular regular-shaped (thank goodness no more mazes like some of the other newer malls), and even young part-time stuff dressed in red polos located near electronic directories telling you where to go if you lost your way. Yes, 240 shops. You may lose your way. I must say I wished there were more new-to-market food brands, and not the usual few. My favourite floor was the basement with quite a variety of food kiosks and smaller eateries where you can get a quick bite from. Plus, it’s buzzing with energy. 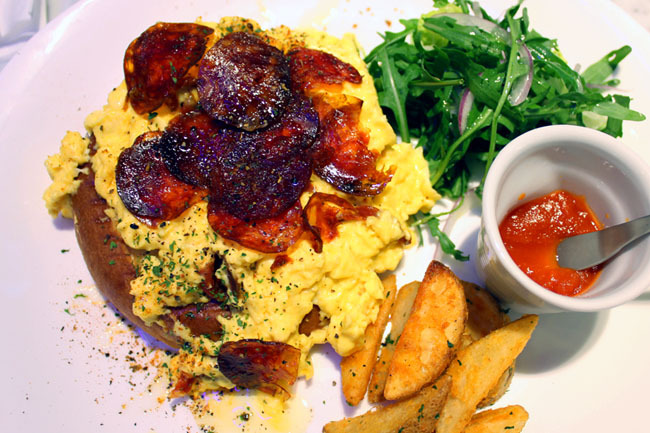 Here are some other restaurants which may catch your eye. One of the few new to Singapore brands available here. 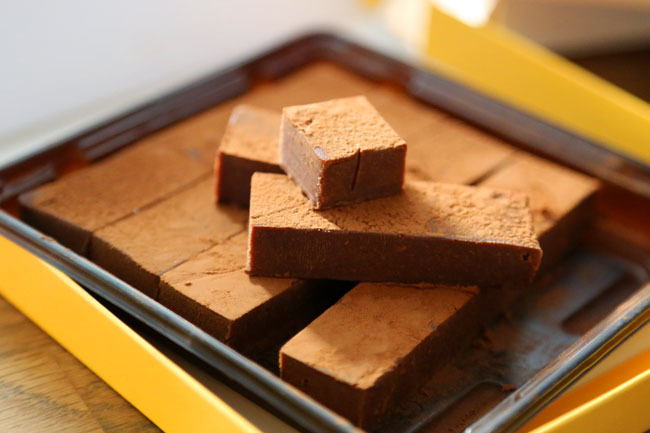 They sell freshly made nama chocolates in colourful pastel coloured boxes of yellow, pink, baby blue and violet (which may remind you of the other Japanese chocolate brand which starts with ‘R’.) The Japanese inspired cakes look like a must-try, especially the Azuki Red Bean Brownie Cheesecake and Opera Matcha Chocolate Cake. Sometimes I need an occasional indulgence, and that is Laksa. 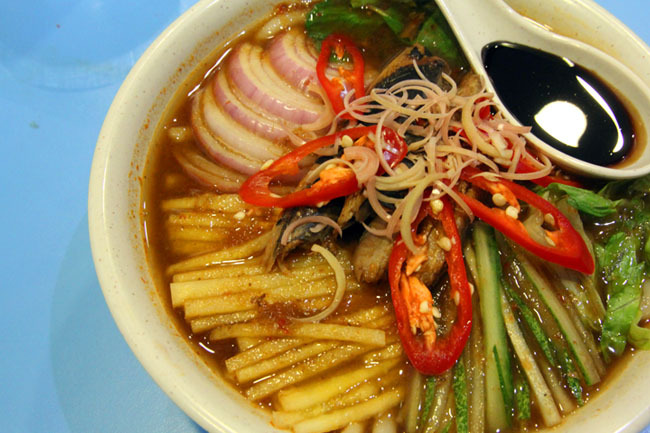 But this is not just about the traditional local style laksa we are familiar with, their laksa pastas, laska wings, and laksa satay (oh so love it) are some of the popular ones. 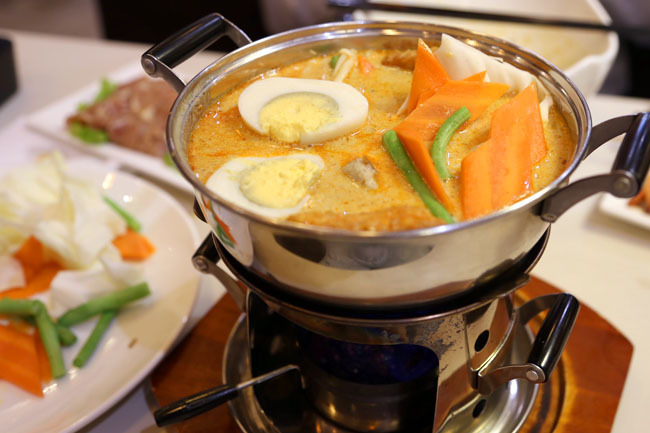 And my recent found love – Laksa hotpot where you can dip meats into like a mini steamboat. Plus point, the gravy stays hot all the time. 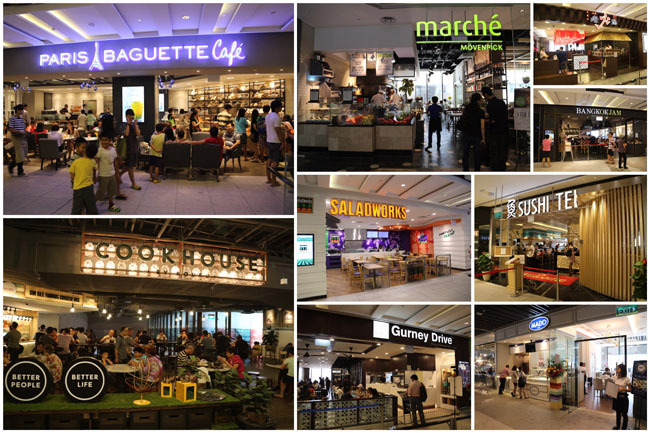 A directory of all the F&B outlets at JEM. 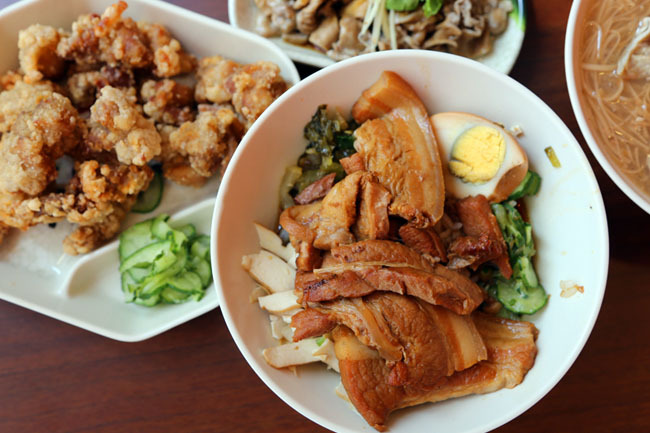 Avoid the western food at the 5th level food court. Kids love the food priced reasonably but ever since there’s a change in owners, food are badly and kids can’t even finish their favourite pizza?! Worst still is they dare to ask $1 extra for packing when we ask them that we need to doggie bag the unfinished pizza.